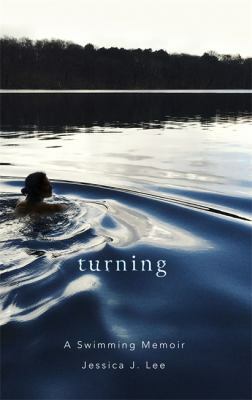 Turning : a swimming memoir / Jessica J. Lee. Dark Forest, Deep Sea : reflections of a hunter / Richard Hall. Battling the Oceans in a Rowboat : crossing the Atlantic and North Pacific on oars and grit / Mick Dawson. In the Line of Fire : the inside story from the Lions head coach / Warren Gatland with Gerry Thornley. Run for Your Life : mindful running for a happy life / William Pullen. Games from Childhood : a nostalgic compendium of games we used to play / compiled and edited by Karen Dolby. Ventoux : sacrifice and suffering on the giant of Provence / Jeremy Whittle. A History of Cycling in 100 Objects / Suze Clemitson. Losing It : a lifetime in pursuit of sporting excellence / Simon Barnes. No is a Four-Letter Word : How I failed spelling but succeeded in life / Chris Jericho.